Adaptable cover kit to TOYOTA car keys. The kit consists of 2 COVERS and 7 SETS of adapters (front and rear part) suitable for any key model. 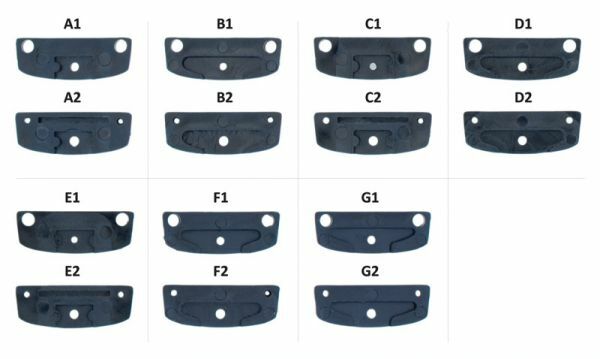 The main advantage is that you can reuse the old key and have a single cover adaptable to all kind of them. The kit can be used both on 2 buttons and 3 buttons keys. In the version with 3 buttons, the closed window must be open.